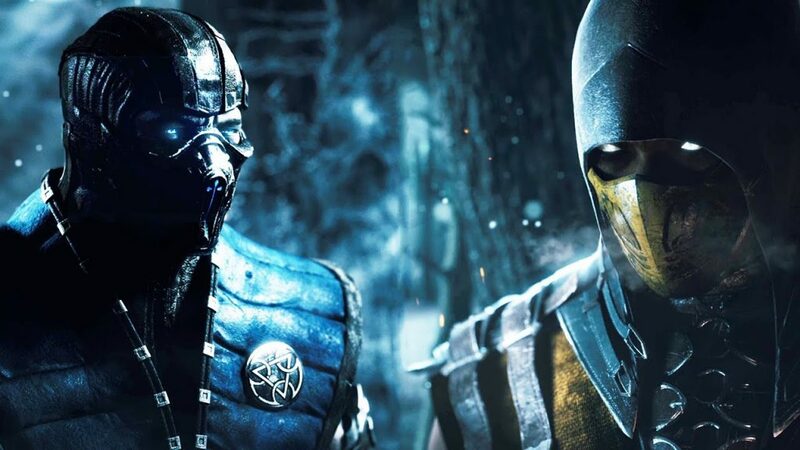 Bad news has filtered through as it was confirmed that Mortal Kombat X Cancelled For Xbox 360 and PlayStation 3. When the Mortal Kombat X was being introduced, it became the most anticipated. In fact, people were excited about its release. Furthermore, many people availed the platforms believing in getting the game’s superior quality. 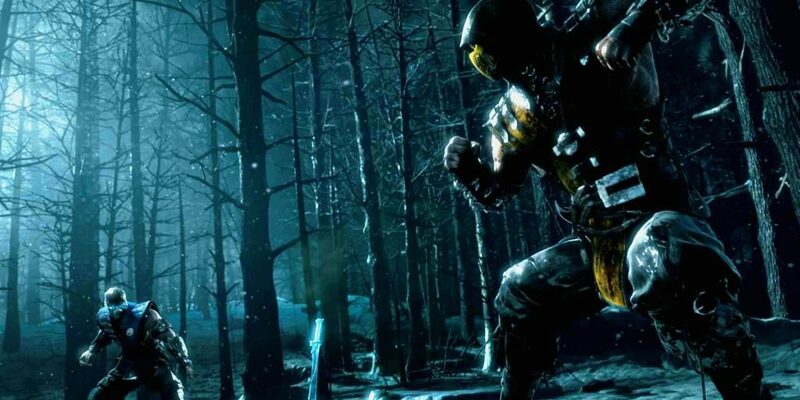 Mortal Kombat X is a video game in which two players fight against each other through a variety of special moves, attacks and gruesome Fatalities. Unfortunately, as announced by Warner Bros. Interactive Entertainment, the game will not come to PlayStation 3 and Xbox 360. This means that the fighting game’s last-generation versions are being cancelled. According to the developer, after months of building, creating and developing the project, they finally decided to end it with a regrettable conclusion that they cannot release the game for these two platforms. They further stressed out that the team already exerted their efforts to the best of their abilities, and they have been working diligently to satisfy the quality standards as set by the current generation game versions. The primary reason for its cancellation is they were not able to obtain the level as expected for PS3 and Xbox 360 versions. The team knew that the news would dismay fans, but they reassured that people who already paid beforehand would get their refund. Mortal Kombat X for PlayStation 3 also Xbox 360 was originally scheduled to launch together with the Xbox One, PS4, as well as PC editions back in April. Warner Bros, however, later delayed the last-generation versions sometime this summer. Unfortunately, it falls again. High Voltage Software also developed the Mortal Kombat X’s PC edition, and was working on the console last generation versions.